The Attorneys at the boutique Family Law Firm, Sommer & O’Donnell, are celebrating 1 year of being in business with a ribbon cutting and celebration on September 26, 2017 from 4-6 pm in coordination with the Carlisle Area Chamber of Commerce. 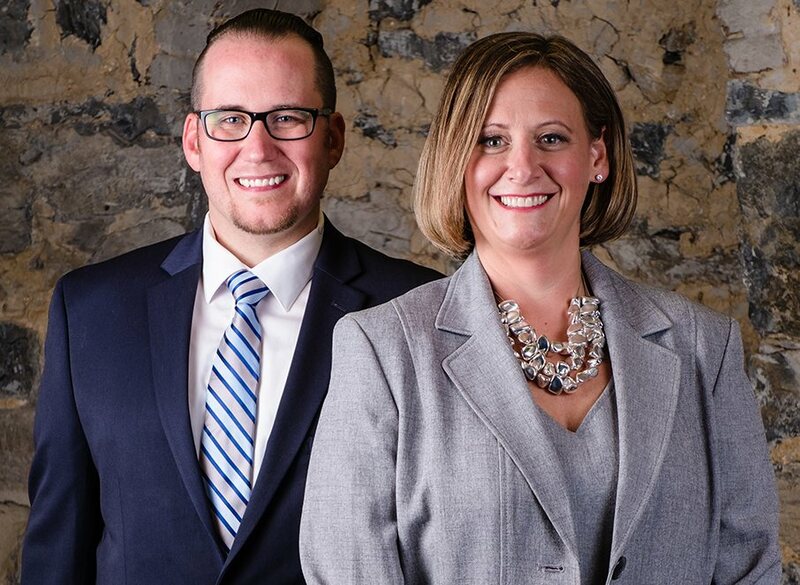 Michelle Sommer and Brandon O’Donnell have over 17 years of experience supporting their clients in the areas of Divorce, Custody, Support, Adoption, Separation, Grandparent’s Rights and more. They opened their doors in September of 2016 to serve their clients with a warm, friendly approach to legal matters while bringing a wealth of experience and knowledge to downtown Carlisle. In June 2016, they also opened a satellite office in York, PA. They practice in Central PA and all surrounding Pennsylvania Counties. Michelle Sommer is now a member of Lawyers of Distinction and has received the Avvo Client’s Choice Award for 2017. Brandon O’Donnell is ranked in the Top 10 Family Law Attorneys Under 40 in Pennsylvania from the National Academy of Family Law Attorneys and also received the Avvo Client’s Choice Award for 2017. All are invited to the ribbon cutting at 36 South Hanover Street, Carlisle. Questions and inquiries can be directed to moc.l1555870706lenno1555870706dorem1555870706mos@l1555870706lenno1555870706dob1555870706 or by calling 717-422-5209.